PLUS WIN 1 OF 2 COPIES FOR YOURSELF TO DEVOUR AT HOME! I find it utterly fascinating how the digital world is embracing the beauty of the written word and so many bloggers are launching their very own real life tangible book. Knowing so much of our lives is spent with our heads in our phones and our fingers attached to a keyboard, there’s something refreshing about holding a book in our hands and having something to ponder over while sipping a cup of tea. 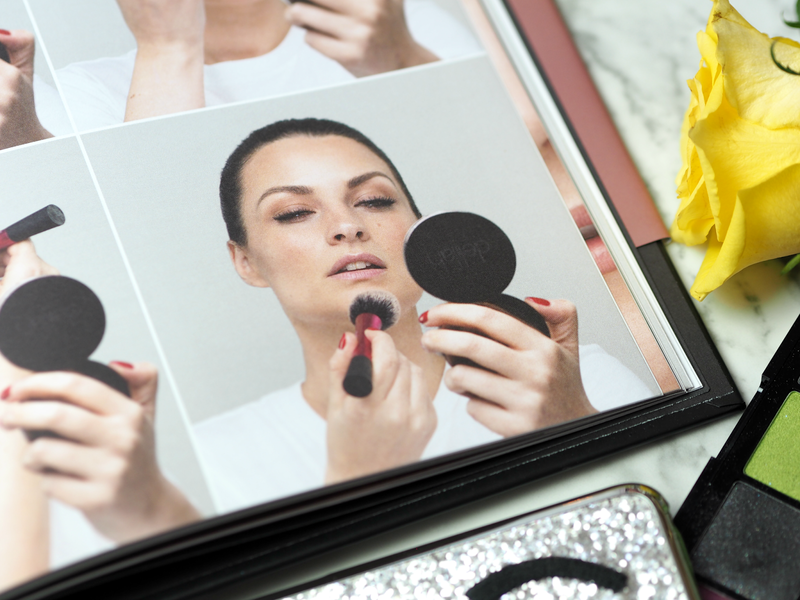 It’s been two years in the making, but finally makeup maestros Pixiwoo are releasing their book ‘FACE‘ and joining the party – and it was definitely worth the wait. You may know them as the incredible women behind the multi-award winning blog and YouTube channel, or the professional makeup artists that have been working in the industry for decades, or simply as the geniuses behind the brand Real Techniques, but either way you’ll know they have a lot of advice and knowledge to share. 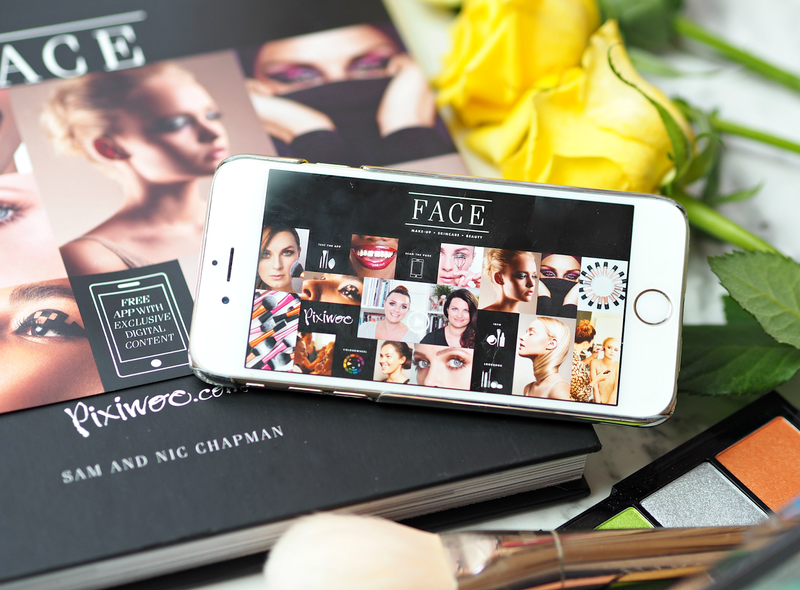 ‘FACE‘ encompasses all areas of beauty and, rather refreshingly, starts with a whole section dedicated to skincare. From understanding the best makeup removers and the importance of eye cream, Sam and Nic both swear by the idea that creating a great foundation is the key to a flawless and irresistible overall look. (And I completely agree.) 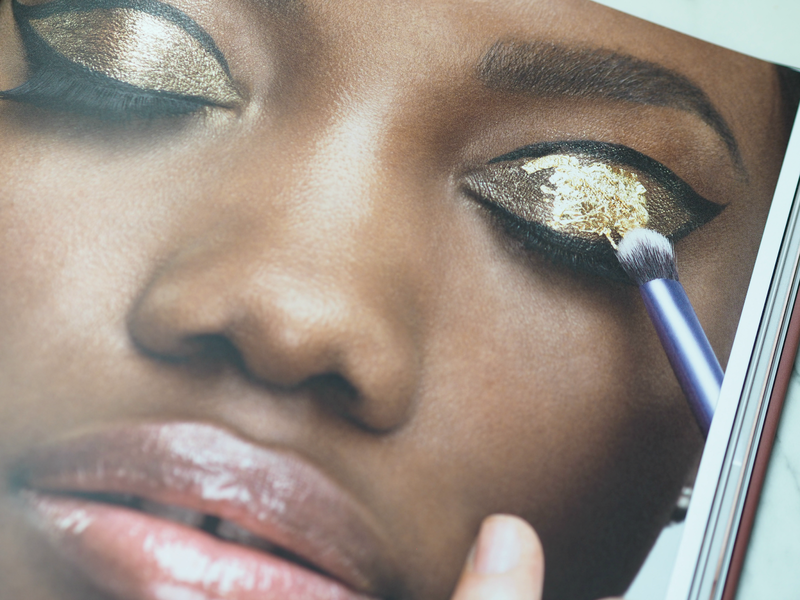 The text continues into chapters that cover eyes, brows, lips, lashes, finishes and tools, each breaking the skills required down so that everyone can learn a little something. 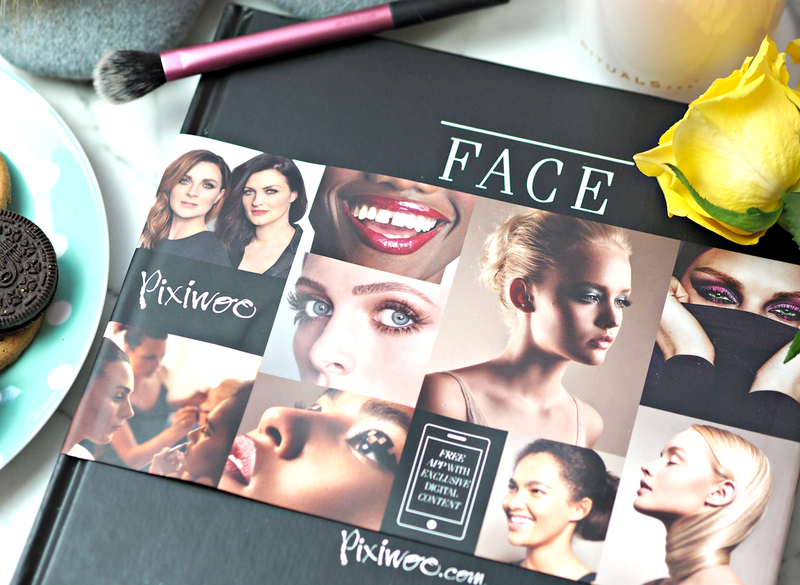 With so many makeup books out there offering the same advice, it was always going to be tricky to stand out, but with this beautifully constructed book the Pixiwoo sisters have created something slightly different; many of their tips and techniques bridge the gap between professional and amateur, understanding their audience is a combination of the two, while the inclusion of a companion app (which opens up exclusive content and tutorials) ensure their digital heritage is embraced throughout. 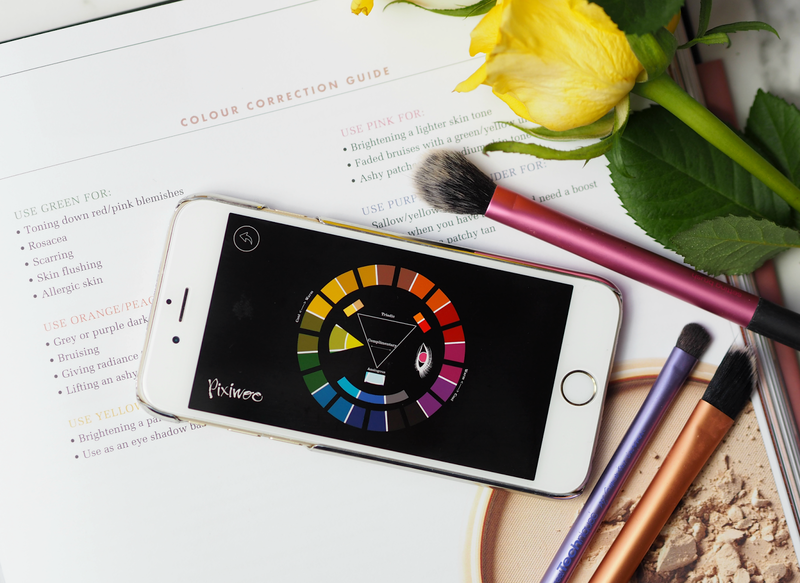 Once you’ve downloaded it free from the app store, you can scan pages and watch exclusive videos that bring their words to life and show you the best technique; there’s even a look book and colour wheel so you can implement their tips with ease. 1. Decant your lipsticks by slicing off the bullet and scraping the remaining product from the plastic base into a pill box. Replace the bullet so you’ve got a lipstick for you, and a box of colour for shoots! 2. Use a cotton bud with a pointed and paddle-shaped end when doing eye makeup. The pointed end gets really close to the lash line to clean up mistakes, while the paddle end evens patchy areas of makeup. 3. Train unruly brows by brushing them through and upwards with castor oil or Vaseline before bed. This helps them to lie flat as you sleep and will make them begin to behave over time, as well as helping them to grow. 4. Oil from your skin can tarnsfer to your phone and each time you press it to your cheek you’re transfering bacteria. Wash it with an anti-bac spray daily to avoid causing breakouts. 5. Use a grey toned pencil around the contour of your lips to create a shadow; this will help create the illusion of fuller lips without going near an injection! Apply your chosen lipstick over the surface and dust translucent powder for longevity. Although the book isn’t revolutionary and won’t turn you from an amateur to expert overnight, it’s thoroughly enjoyable, beautifully curated and a treat for Pixiwoo fans new and old. Unlike a lot of the YouTuber books I’ve read which seem a little too flouncy around the edges and lack a lot of substance, this is pure joy from beginning to end. A worthy purchase and definitely one to add to your Christmas list this winter. 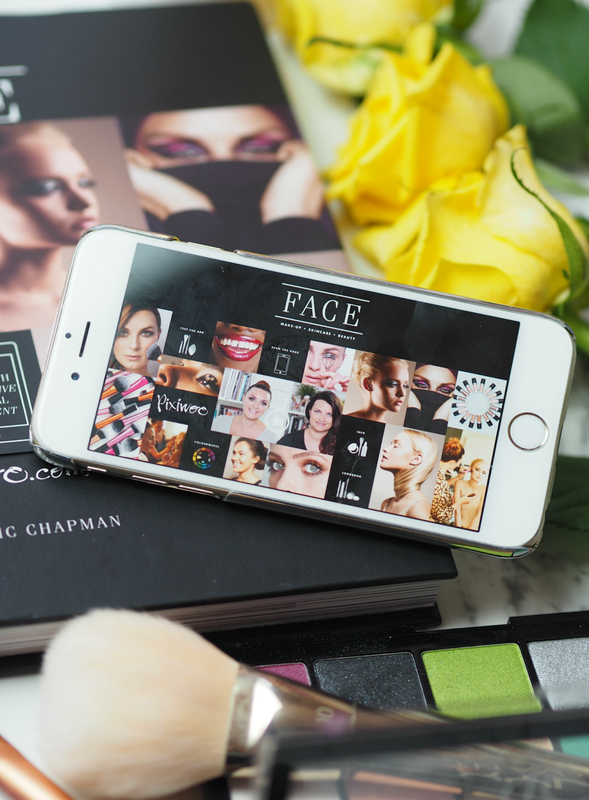 However, if you can’t wait until then I’ve got two copies up for grabs – just enter via the widget below and you could be devouring ‘FACE’ at home and perfecting that smokey eye once and for all. There's so much good advice in there. As you read a lot of blogs I expect much of it will be repeating what you know, but there's no harm in reinforcement!